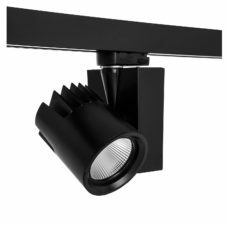 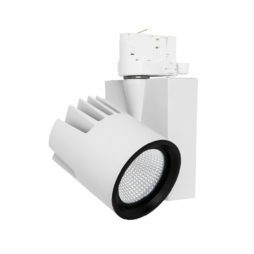 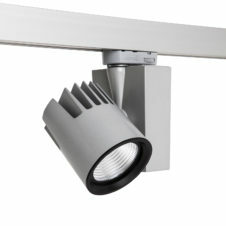 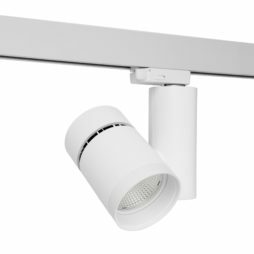 LED Track lights offer a versatile and flexible lighting solution for a wide range of environments. 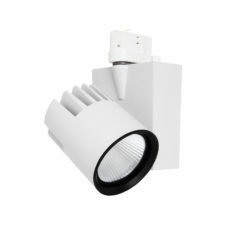 LED Track lighting is an ideal choice, due to easy installation and low maintenance. 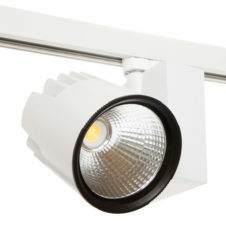 The lights simply click into the LED Track and can then slide along to the most suitable position. 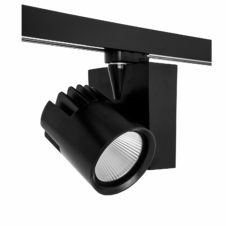 Track lights have many points of articulation and can be angled to light the exact area you want to highlight.